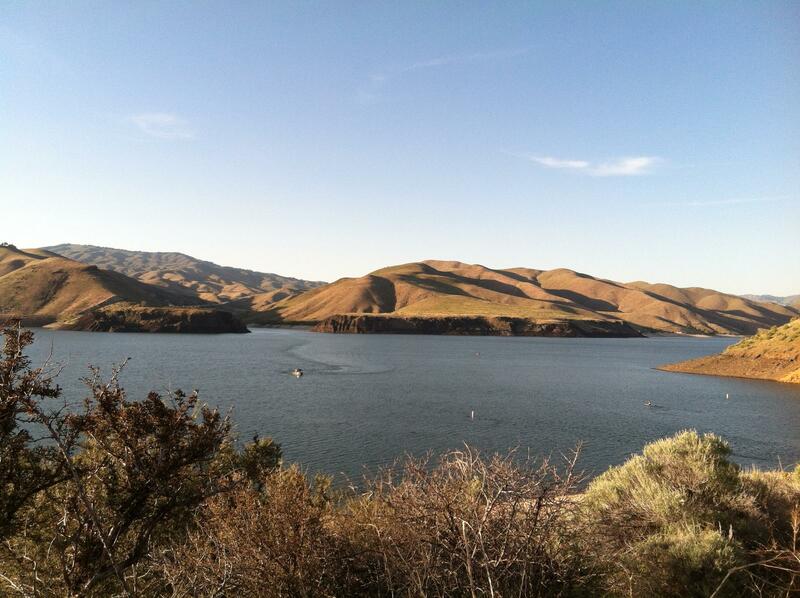 Engineers at Lucky Peak Dam intermittently increase water flow down the Boise River as a flood control measure. 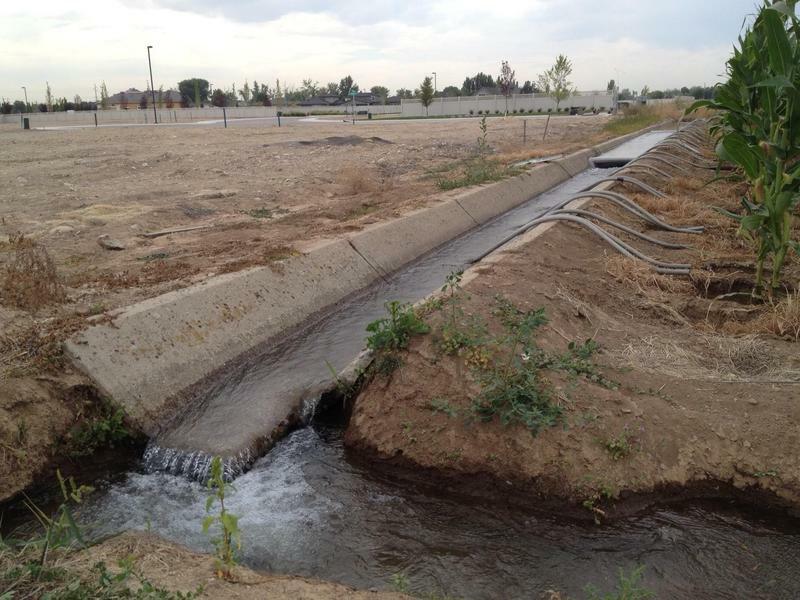 The Idaho Supreme Court has agreed to postpone hearing a case that could change how water rights get divvied up in the Treasure Valley. The court had been scheduled to hear arguments on Wednesday about a dispute having to do with water released from the Lucky Peak Dam as a flood control measure. The question is whether this water should count against the yearly allotment owed to water rights holders in the Boise area. The Idaho Department of Water Resources says yes, water released as a flood measure does count against the allotment. But irrigators in the valley say it shouldn’t. Flood control releases typically come in the spring before farmers need water for their fields. They worry that not enough water will be left in the dams come late summer, when they really need it to irrigate. The dispute made headlines recently when some state lawmakers asked Governor Butch Otter to call a special legislative session this summer to support a deal. Otter has not yet announced his decision. The postponement gives both sides time to reach a settlement out of court. If not, the Supreme Court will hear the case sometime after July. Legislative leaders say Gov. Butch Otter might call a special legislative session to address a years-long water battle that has been building in southwestern Idaho.